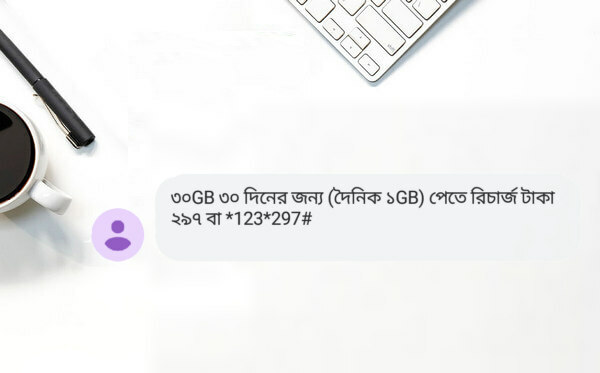 Airtel 30GB 297 Tk Big Internet Offer 2019 Validity 30 Days! 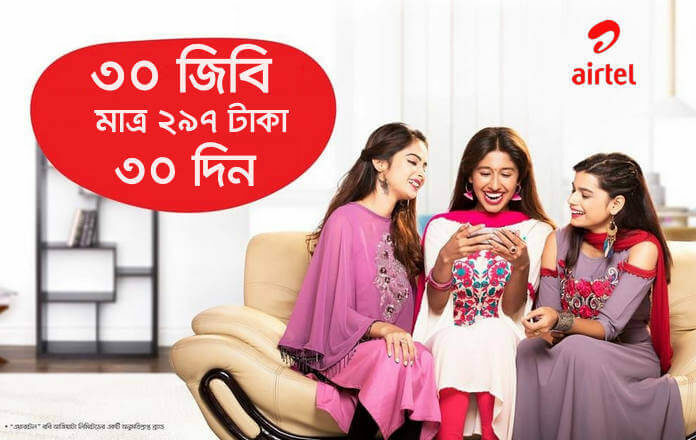 Robi brings this year’s best internet pack only 297 Tk 30GB high-speed internet volume with longtime duration validity 1 month. We always publish any mobile phone operator update offers, so stay connected with our website. Airtel specific subscriber can claim this offer. Customers receiving SMS from Robi will get this offer. Offer only for special customers. 30GB data at Tk 297. 30GB offer can be accepted multiple times during the offer. Airtel Limited can stop or change this offer at any time. Like Facebook fan page to get more latest update in your Facebook Newsfeed.